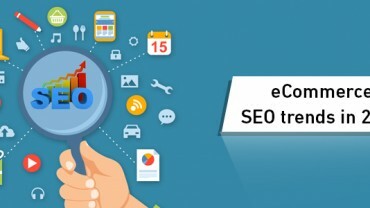 eCommerce SEO is for enhancing the online reputation of your brand. Velocity is offering e-Commerce SEO services to its clients. Based on Search Engine Optimization (SEO) techniques, we allow your websites to be optimized for greater visibility and enhanced traffic rates. In order to keep your e-Commerce business active, it is necessary to reach up your potential customers. For doing so, you need a powerful e-commerce SEO campaign that allows customer to search your products and follow you. For providing the best services, we are occupied with in-house professionals and developers who understand the importance of an efficient website for e-Commerce business. Our professionals perform on- page and off-page SEO optimization so as to enhance the visiblity of your website on search engine results. SEO experts at Velocity are here to guide you regarding the kind of optimization your website require for being popular on SEO results. They analyse your business requirement and then work to offer a technological solution for your e-Commerce websites. Our motto is to provide customers more than what they expect from us. The URL of a particular page must contain the keyword of that page. The page title should include the keyword and wherever possible it should be at the beginning. The basic aim while suggesting URL is to include the keyword in H1 and H3 as far as possible. Choosing the right keyword is another important on-page SEO factor. The keyword should be in the first and last sentence throughout the content. 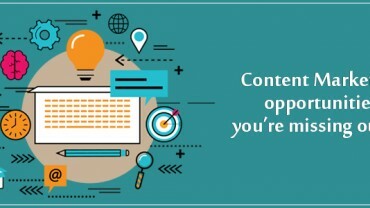 Content should be unique and engaging to attract visitors in your site. There should not be any duplicacy of content and it should be readable for customers. It should be approximately 2%. The idea for the search engine should be that content is relevant to the keyword but not to suspect that you are just repeating the keyword to manipulate them. Some other on-page factors include meta tag implementation, canonical tag implementation, XML sitemap implementation etc.